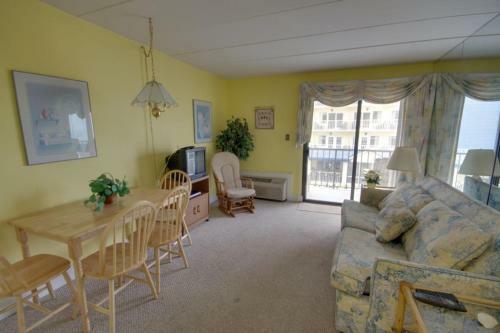 Decatur House 304 Condo in Ocean City is a holiday home with 1 room. 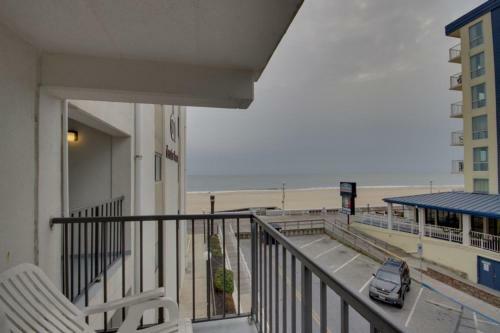 Decatur House 304 Condo is an apartment situated in Ocean City, 300 metres from Ocean City Boardwalk. 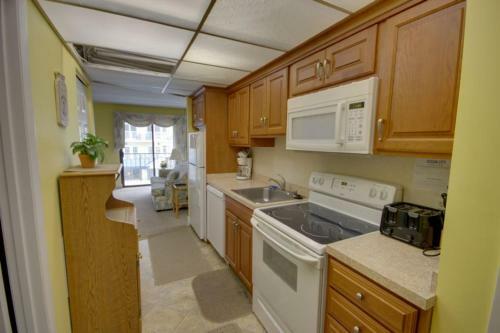 The apartment is 400 metres from Ocean City Harbor. A dishwasher and an oven can be found in the kitchen. A TV with satellite channels and DVD player, as well as a CD player are offered. Jolly Roger at the Pier is 1.5 km from Decatur House 304 Condo, while Ripley's Believe It or Not is 1.6 km away. 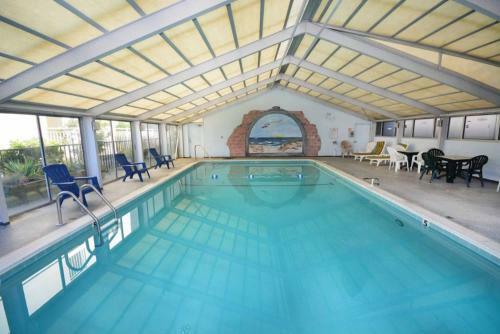 The nearest airport is Salisbury-Ocean City Wicomico Regional Airport, 37 km from Decatur House 30...4 Condo. 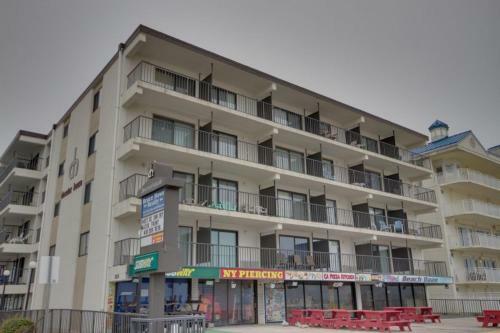 Decatur House 304 Condo is an apartment situated in Ocean City, 300 metres from Ocean City Boardwalk. 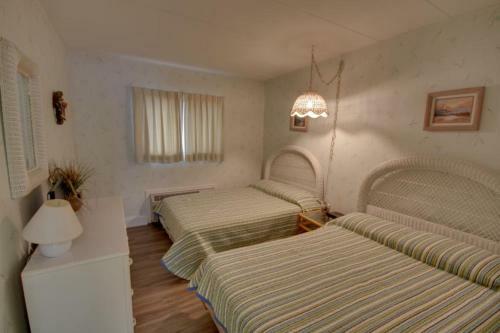 The apartment is 400 metres from Ocean City Harb...or. A dishwasher and an oven can be found in the kitchen. A TV with satellite channels and DVD player, as well as a CD player are offered. Jolly Roger at the Pier is 1.5 km from Decatur House 304 Condo, while Ripley's Believe It or Not is 1.6 km away. The nearest airport is Salisbury-Ocean City Wicomico Regional Airport, 37 km from Decatur House 304 Condo. When would you like to stay at Decatur House 304 Condo?